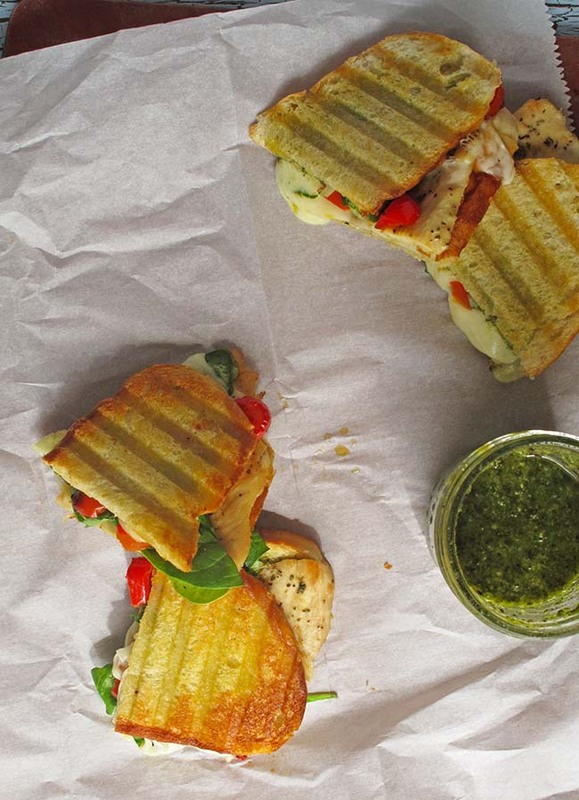 Upgrade the simple sandwich with the flavors of summer in this Chicken Pesto Panini featuring sun-ripened tomatoes, fresh basil, mozzarella, pesto and chicken. Sandwiches can be such a simple meal. And a satisfying one at that. Truth be told, I love a good sandwich. If I’m out at a restaurant and my choice is between a salad and a sandwich, I’ll generally choose the sandwich (or maybe half and half)! Really, my secret is out. So I was excited for this month’s Recipe Redux challenge to upgrade the sandwich in honor of Recipe Redux’s birthday. Birthdays are a time to take stock and upgrade, right? So let’s upgrade the simple sandwich. 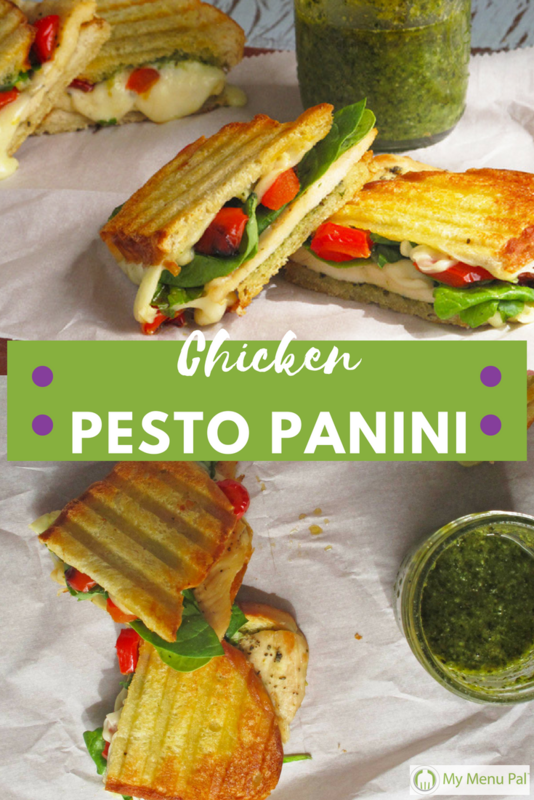 We created this Chicken Pesto Panini recipe a while back, and it is still one of my favorites. Are paninis still as popular as they once were? I don’t know, but they are still one of my favorite types of sandwiches because it reminds me of grilled cheese (and who doesn’t love grilled cheese??!!) 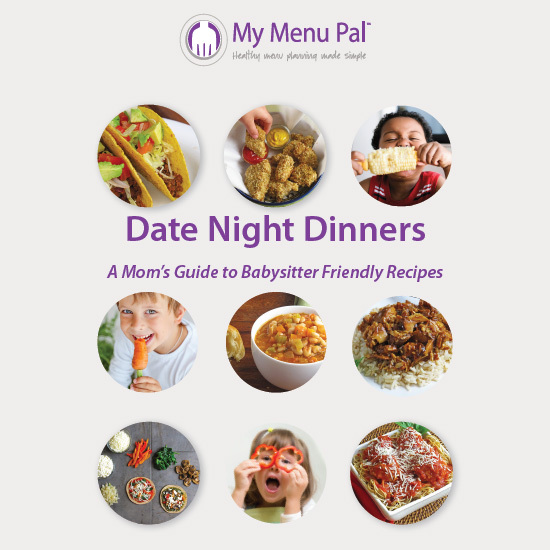 with other fun flavorings. Something about that warm, gooey melted cheese that makes me happy on the inside. And nothing screams summer to me like the flavor combo of pesto, mozzarella and tomatoes. Throw in some chicken for more protein and extra basil for more of a flavor kick, and I’m in heaven. 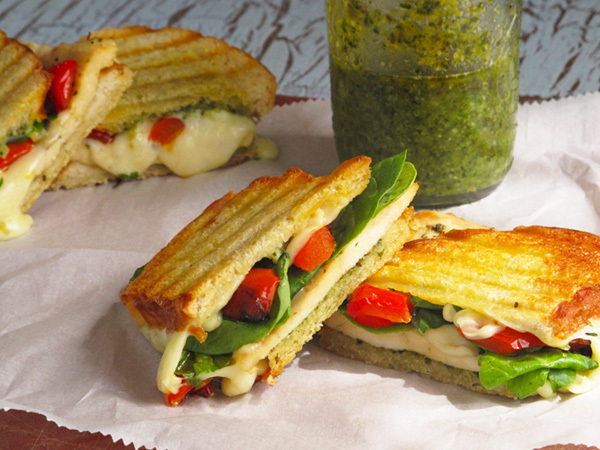 Chicken Pesto Panini can be a great lunch or even dinner. Sometimes a simple dinner is best, especially in summer when the days are longer and we don’t want to heat the kitchen with the oven. And even if you no longer have a panini press (did you get one from the bank too when you opened a new account?? ), you can still make these sandwiches. You can just mash down with a spatula, or for a more flattened sandwich, put another, smaller pan on top of the sandwich weighted down with something like canned food. 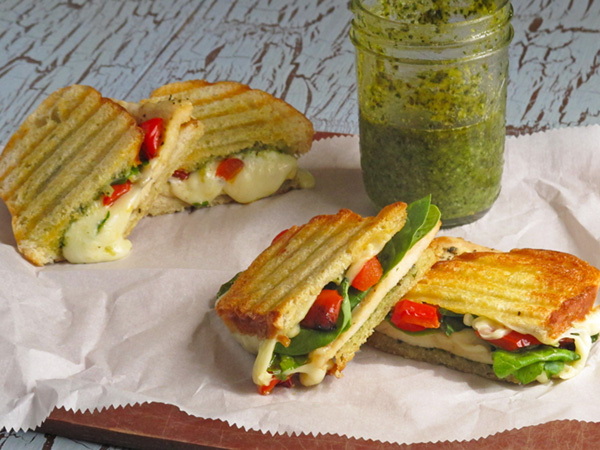 Chicken Pesto Panini is the perfect sandwich when you want to kick the flavor up a notch and celebrate the bright flavors of summer with fresh basil, pesto, mozzarella, sun-ripened tomatoes and chicken. Drizzle chicken breast with 1/2 tsp olive oil and sprinkle with onion powder, garlic powder, Italian seasoning, salt and pepper. Put in a baking dish coated with cooking spray and bake at 350 ℉ for 15 minutes or until cooked through. Preheat Panini press to high or heat a pan over medium high heat. Brush one side of each slice of bread with olive oil then turn over. To assemble sandwiches, place a chicken breast on top of the bread. Then top with a slice of mozzarella cheese, some roasted red pepper slices and ¼ cup spinach. Spread 1 tablespoon pesto on the other slice of bread and place on top with the olive oil side up. Repeat with remaining sandwiches. 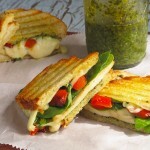 Place sandwich in Panini press and cook until cheese is melted and bread is golden brown. If you don’t have a Panini press, you can use a pan on the stove top and press down the sandwich with a smaller pan on top. Or assemble the sandwich and toast open-faced in a toaster until the cheese is melted. If time allows, roast your own red peppers by slicing the pepper into strips. Drizzle with a little bit of extra-virgin olive oil. Roast peppers at 400℉ for 15 minutes or until soft and beginning to brown. If basil is in season, try using basil instead of spinach in the sandwiches for a boost of flavor. Make Ahead: Bake the chicken the day before and then when it is time to make the sandwiches, you can quickly assemble and toast for a speedy dinner. Simplify It: Use rotisserie chicken or another pre-cooked chicken option from the grocery store. 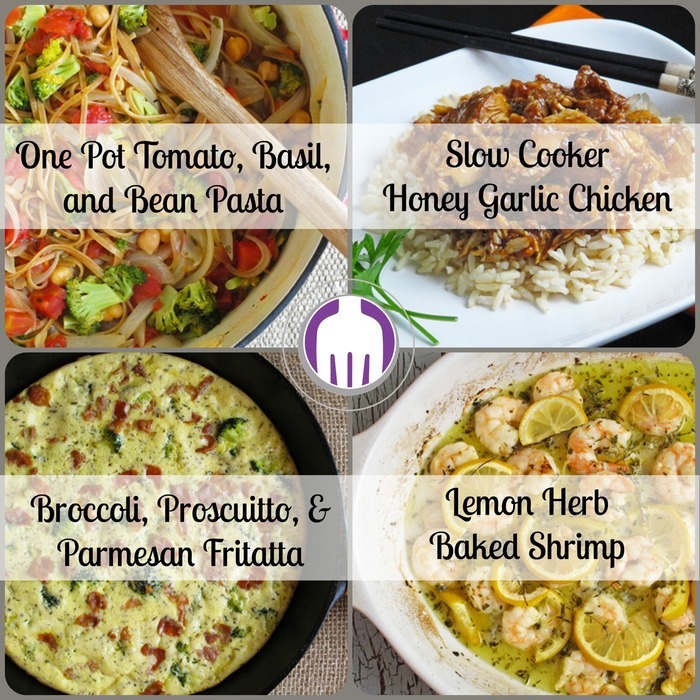 Be Sure To Check Out the Other Recipe Redux Sandwich Creations by Clicking the Image Below!